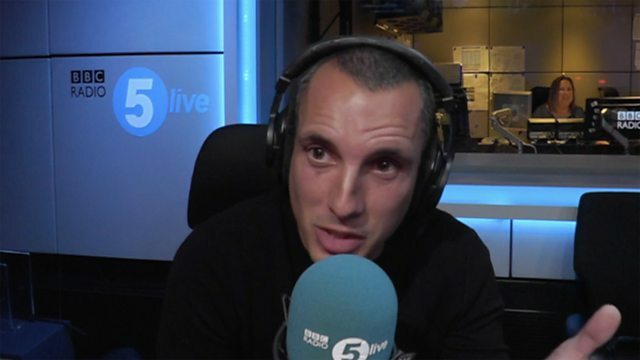 Former England international Leon Osman has questioned Leicester City's appointment of Claude Puel as manager on a three-year deal. "You had Pellegrini and Ancelotti mentioned at one point, Dyche - and they ended up with Claude Puel," said the ex-Everton midfielder. "I think I’d be surprised. I’d be wondering why? Where was the ambition of the club?"